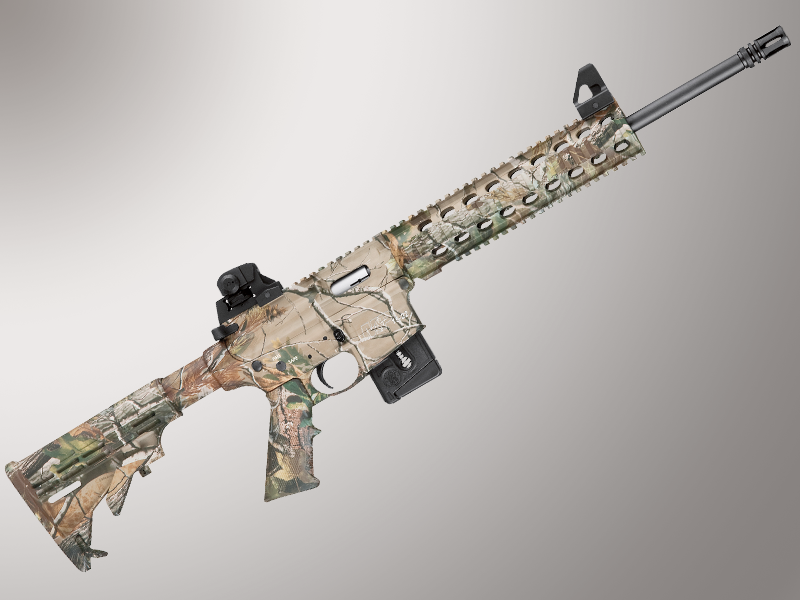 Some versions of the M&P 15-22 sport camouflage or other color schemes that will make your rifle stand out from the crowd. 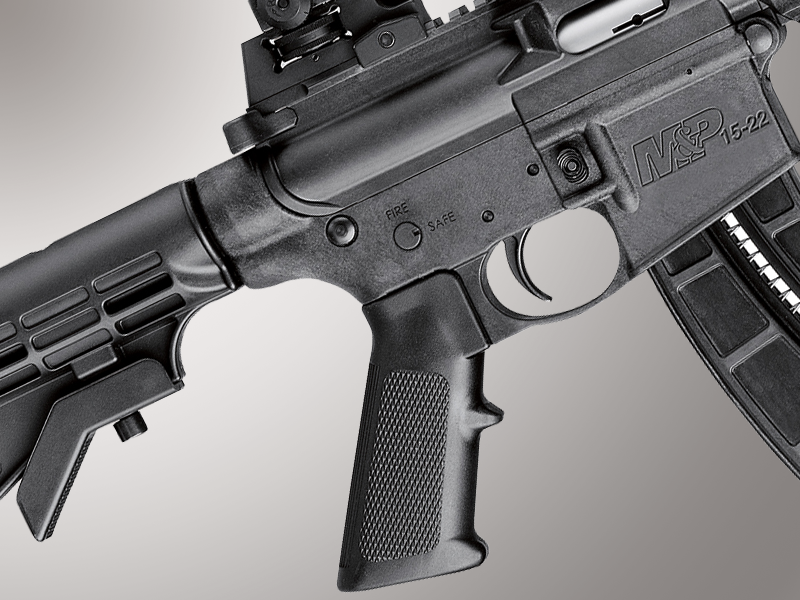 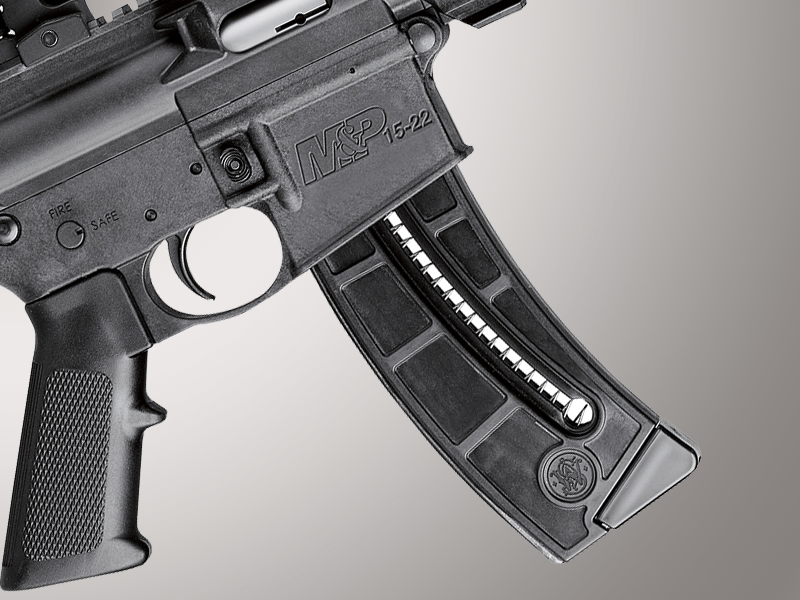 The M&P 15-22 is a rugged, reliable rifle that will afford sport shooters hours of affordable shooting. 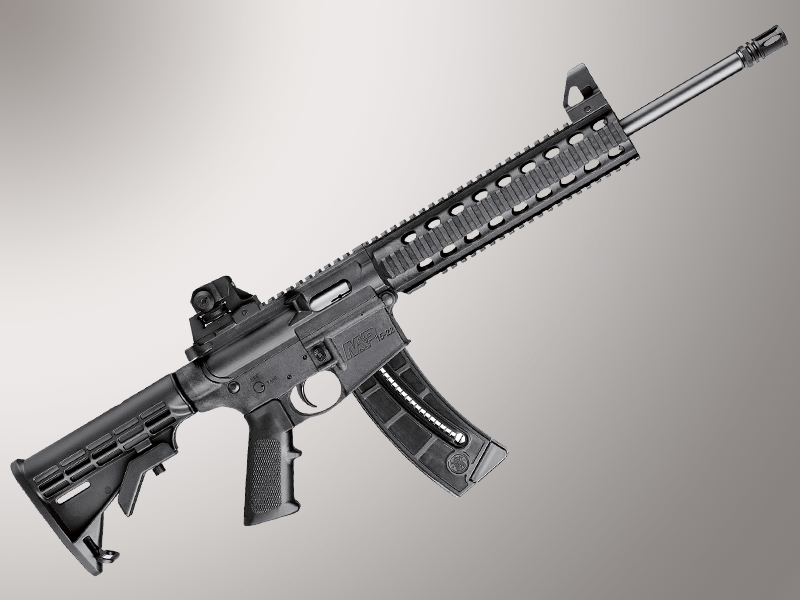 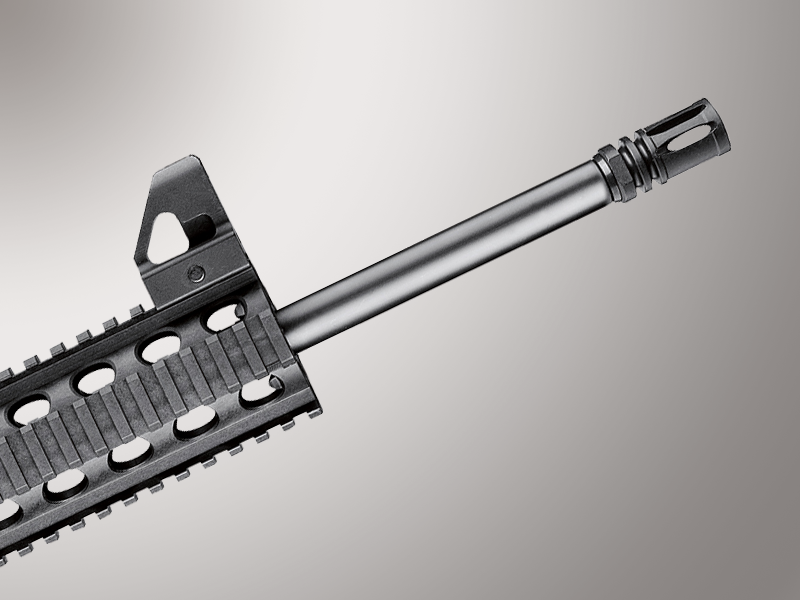 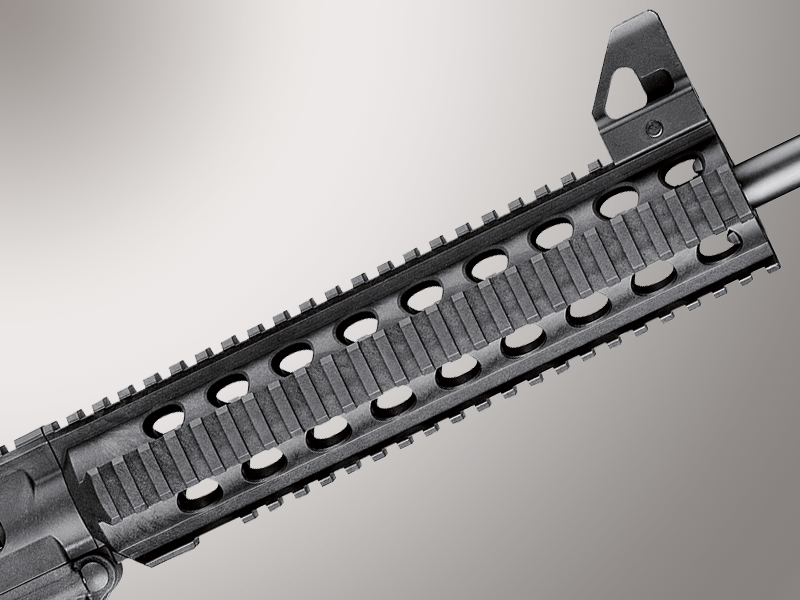 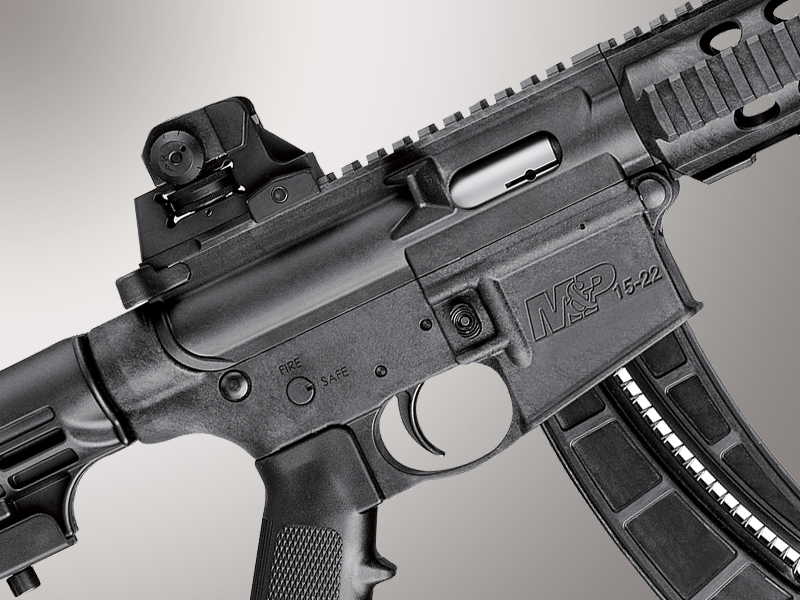 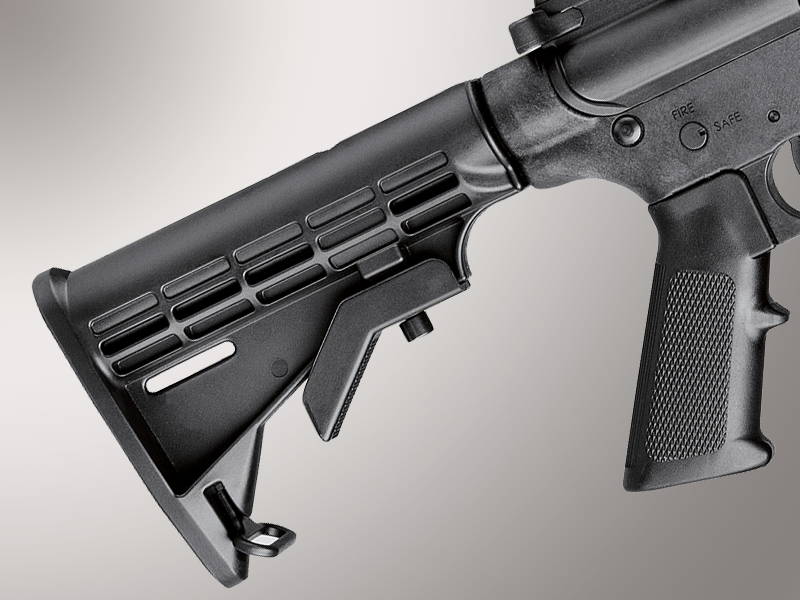 Visit Mid America Arms and ask our experts to see the M&P 15-22.